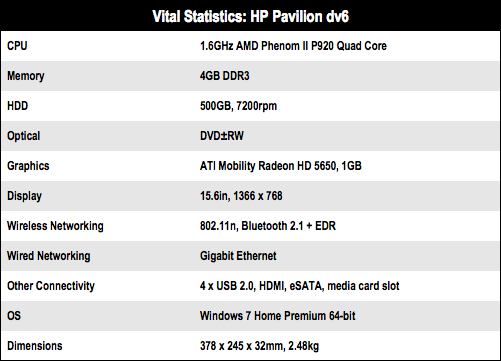 Review HP describes the Pavilion dv6-3085EA as an "entertainment notebook PC" which shows a shocking lack of imagination as this laptop has a list of interesting features that merit close examination. 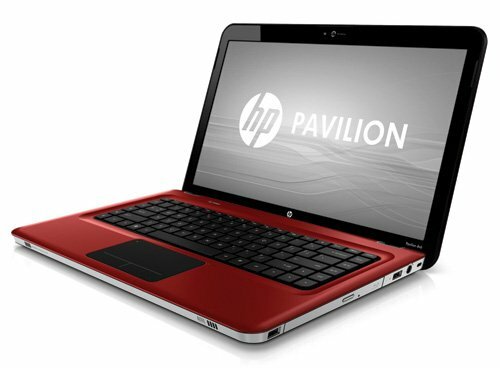 For starters, this particular version of the dv6 stands out in a world of Intel laptops as it uses an AMD CPU which is allied with an AMD chipset and AMD's ATI Radeon HD 5650 graphics. When you pull the power cord to go from mains to battery power the ATI Power Xpress feature offers you the choice of switching the graphics chip to the integrated ATI Mobility Radeon HD 4250 graphics core. Using this option added an extra 25 minutes of battery life in Reg Hardware's standard battery test. The CPU runs rather slowly and while this has a minor impact on performance there is an associated benefit as the Pavilion is notably cool and quiet in operation. From a cosmetic point of view, the chassis is skinned in metal that has been machined with some abstract patterns. It looks very appealing - however, this positive image is spoiled by the trackpad buttons, which are so clunky that every click is a test of endurance. HP has included a fingerprint reader which can be used as a security device - I suspect most users won't bother - and as a shortcut for signing in to instant messengers and other software. Also included is the HP Support Assistant software, which helps to ensure that the software on your laptop is up to date. 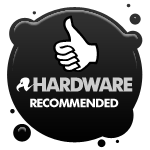 Discrete graphics for gamers - integrated graphics for everyone else. The DV6 has something for everyone.